Her passion for performance began as a child , with voice and dance lessons stimulating her interest. Every opportunity was taken to perform. Her interest was originally in musicals such as; The Sound of Music, Annie, Beauty and the Beast, Hairspray, and Into the Woods. Her final opportunity as Mabel in The Pirates of Penzance was a major factor in her decision to pursue an operatic career. 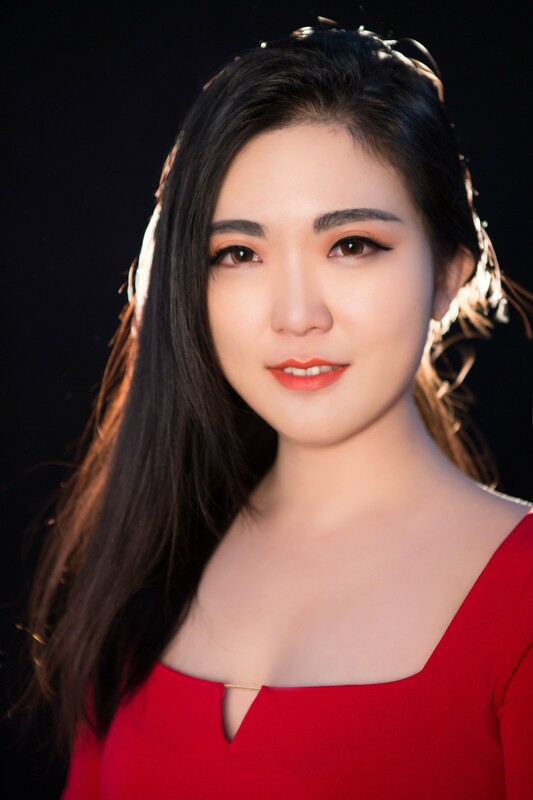 Chinese mezzo-soprano Barbara (Yuanyuan) Jin studied for three years on scholarship at the Xinghai Conservatory of Music, China, under the tutelage of Ruogi He as part of the undergraduate program. In 2013, she relocated to the Sydney Conservatorium of Music to complete her Bachelor of Music as a recipient of the International Student First Prize Scholarship. 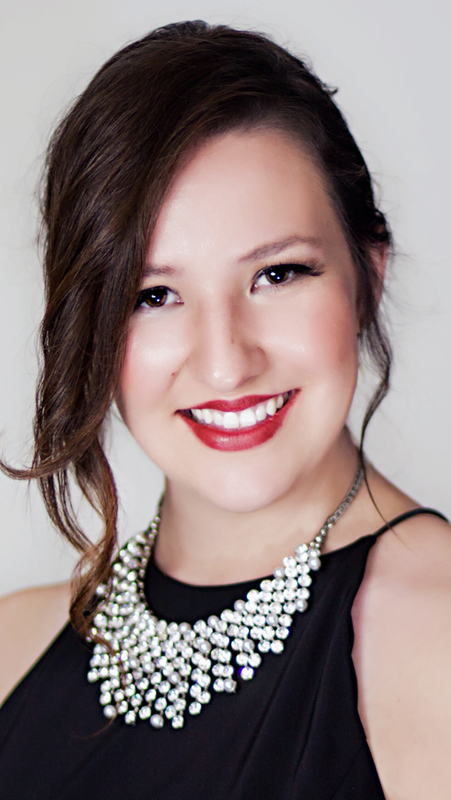 She is now in her final year of a Masters of Opera Performance, studying with Maree Ryan AM, chair of vocal studies and opera. She is a recipient of the Diane Wishart and Quin Quin Foundation scholarships. Barbara’s operatic credits have included Mercedes (Carmen), La Badessa, La Suora Zelatrice and La Suora Infermiera (Suor Angelica), Miss Fitzhenry, Lady Jersey and Second Nun (Williamson’s English Eccentrics), and Dawn’s Attendant, Mopsa and Secrecy (The Fairy Queen). ClassikON commented of her performance in The Fairy Queen, “Ms Jin has impeccable diction, most suitable for a piece sung in English and a very flexible voice suitable for a variety of singing genres.” Barbara has also appeared in the ensemble for Adamo’s Little Women, Bernstein’s MASS as a Street Singer at the Sydney Opera House Concert Hall, and in the premiering opera, Ui no Fa’aoe. In October 2016, Barbara was portraying Dorabella in Cosí fan tutte at the Sydney Conservatorium of Music, conducted by Stephen Mould. In January 2017, she is going to cast Mrs McLean in Susannah with Opera New England. Barbara’s awards include the Outstanding Student Award at the Xinghai Conservatory of Music; first prize in German Art Song for the Hong Kong International Singing Competition; first prize in 19th Century Music; first prize in Opera for the Great Composers Competition and second prize in the Nuremberg Music Festival. She has participated in masterclasses with international conductor, Semyon Rozin in 2015, and with Greta Bradman in 2016. 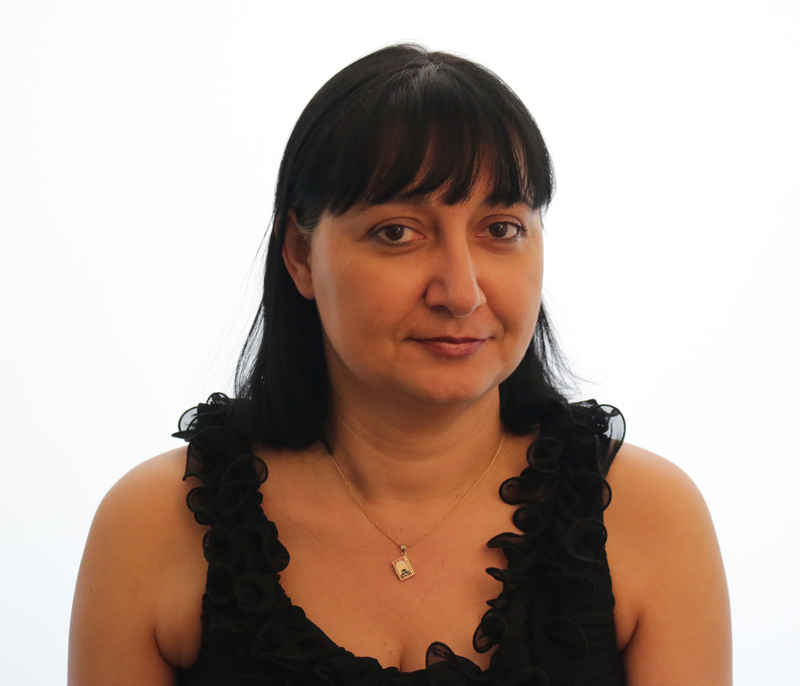 Armine migrated to Australia 7 years ago, and has been part of MSO since 2011. She began playing the violin when she was 6 years old. She was accepted into the violin faculty of The Tchaikovsky Specialized Music College for Gifted Students in Yerevan, Armenia. While studying at the specialised school, she travelled and performed with the violin ensemble of the school in various locations such as Moscow. Armine has a Bachelor of Music Degree in Violin teaching and Performance from Yerevan’s Komitas State Conservatorium (Armenia). While studying at the conservatorium she started playing professionally in the special opera orchestra dedicated to the vocal school of the conservatorium as first violinist. After graduating she worked for Armenian National TV & Radio Symphony Orchestra, Yerevan’s Symphony Orchestra and from 1998 until 2009 was employed by The Acapulco Symphony Orchestra in Mexico, as a violinist. She is currently employed as a casual rank and file violinist with AOBO (Australian Opera and Ballet Orchestra) and also plays on a freelance basis with other orchestras and groups in Australia. In addition to performing she also teaches violin and piano. Armine says that having played with variety of orchestras from around the world, she has been lucky to have travelled extensively to various major cities, such as Moscow, Marseilles, Chicago, Shanghai, Mexico City and other major cities in Mexico. 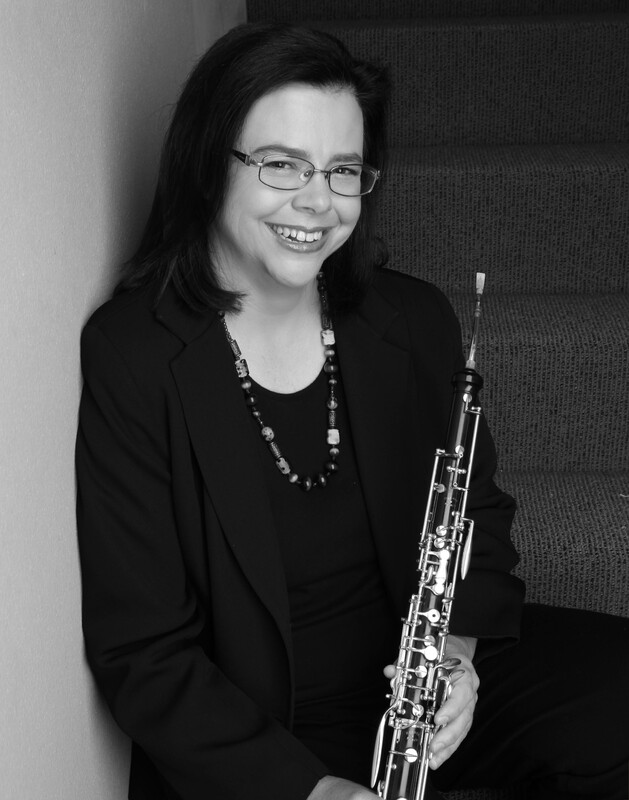 She looks forward to playing more with MSO and contributing to the community and the performing arts and music. 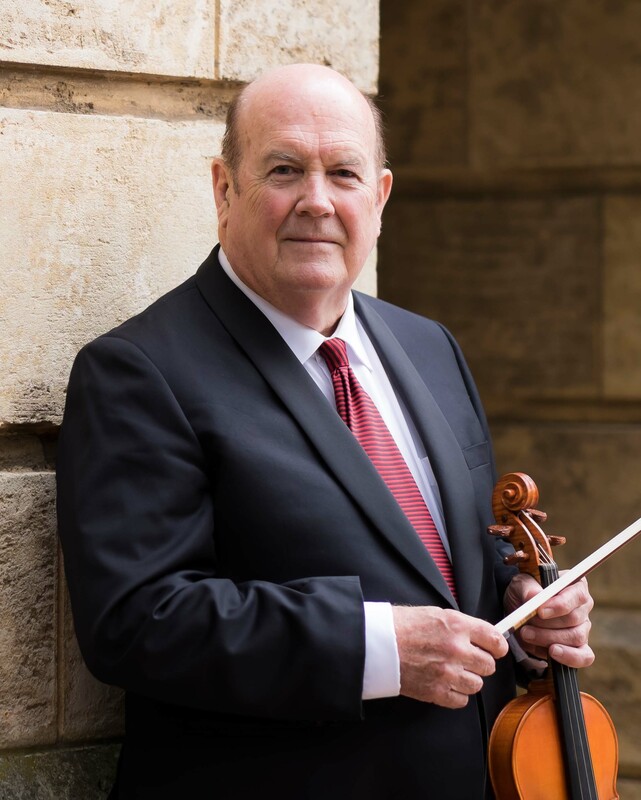 Born in the Wheat belt of Western Australia, Ronald began to play the violin at the age of four with lessons from his father. He first appeared in public at the age of 11 and at 17 performed the Beethoven Violin Concerto with the Melbourne Symphony Orchestra. 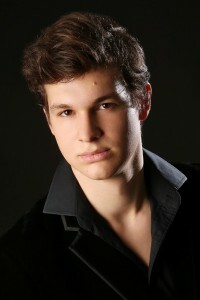 Soon after that he left to study in London and later in Switzerland with Max Rostal. At 21 he won the Carl Flesch International Violin Competition. Following a critically acclaimed recital at Wigmore Hall in London he was offered concerto engagements with major orchestras in England including the Royal Philharmonic, Birmingham and Bournemouth Symphony Orchestras. He also began broadcasting for the BBC and was a concerto soloist at the first night of the BBC Promenade Concerts. While continuing to give recitals and perform concertos throughout the country he was a member of the English Chamber Orchestra. Later as a member, concertmaster and soloist with Sir Neville Marriner and the Academy of St Martin in the Fields, he performed with them for a number of years in concerts, recordings and world tours. 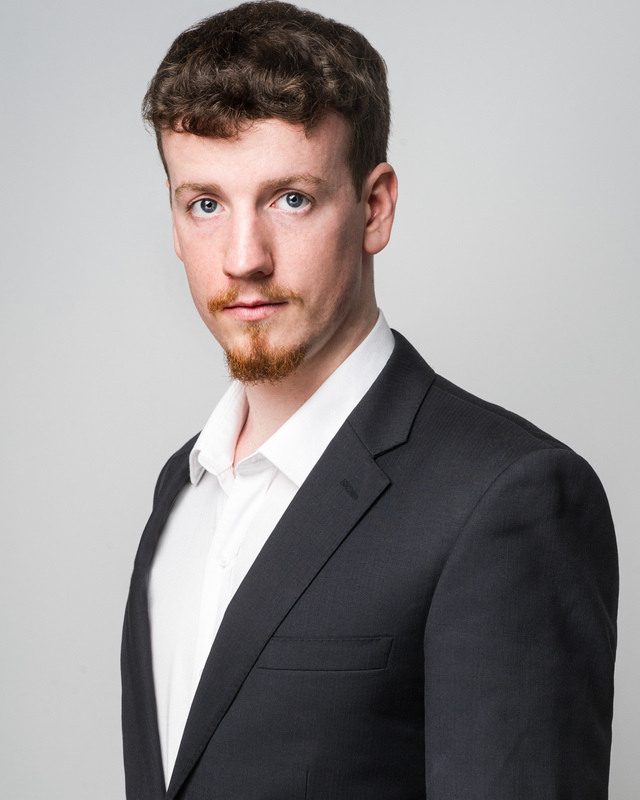 He formed his own group – the New London Soloists Ensemble – which toured the USA. During this time he frequently returned to play with and conduct the Western Australian Symphony Orchestra. In 1976 he became concertmaster, then Musical Director of the Bournemouth Sinfonietta where he remained for ten years giving some 950 concerts, 250 of which he conducted, solo concerts, broadcasts and recordings. In the 1980s he was invited by sir Gorge Solti to be guest concertmaster for a special Anniversary series of concerts by the London Philharmonic Orchestra, appearing at the Edinburgh Festival and the Royal Festival Hall in London. At this time he was guest concertmaster of the London Symphony Orchestra. Ronald moved to Australia in 1987 to become the Artistic Director of the Australian Opera and Ballet Orchestra. While in Australia he formed The Soloists of Australia which appeared at the Perth Festival and made a number of recordings for Chandos Records. He was at this time a guest lecturer at the Sydney Conservatorium and the leader of the Sydney String Quartet, where he remained for a number of years. 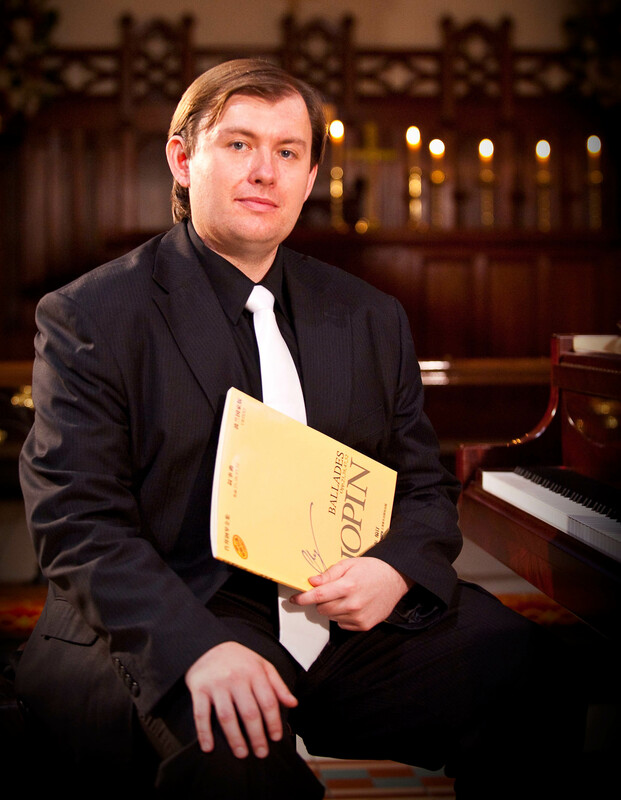 He was also Master of Chamber Music at Trinity Grammar School for ten years. Now living in Perth, Ronald Thomas continues to perform and to teach. In April 2016 he performed the 10 Beethoven Violin and Piano Sonatas at the Perth Town Hall.